More and more pet owners can’t stand to leave their beloved animals in kennels or catteries whilst they enjoy themselves abroad and are turning to pet passports as an alternative. Luckily, staff at Knutsford Vets Surgery have undergone further training with DEFRA and are qualified Official Veterinarians (OVs). This allows us to complete the certificates for your pet to gain their pet passport and travel with you. 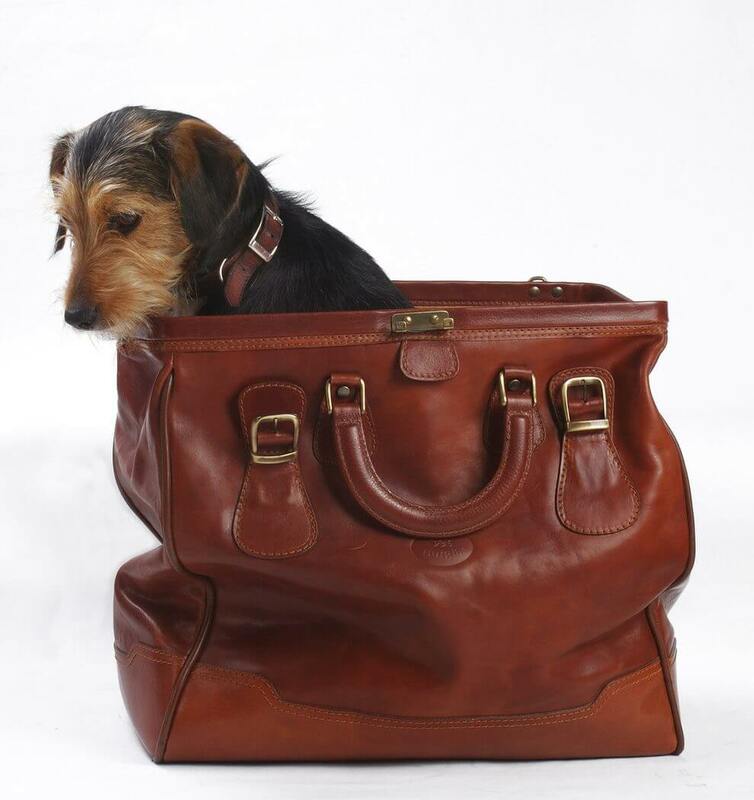 Learn more about travelling with your pet in this resource for owners. We can also carry out the checks and paperwork required for pet passports on our home visit service. The Pets Travel Scheme (PETS) allows pet dogs, cats and ferrets to travel to and from certain countries, including the EU European Union without entering quarantine. Rules are in place to prevent rabies and certain other diseases from entering the UK. Under this scheme, Pet Passports are issued. Just like a human passport, pet passports contain information that is unique to an individual animal. It contains data that will help identify a pet as well as details of the animal’s owner and its overall health. Most importantly though a pet passport is used to ensure that a pet has met the certain medical criteria for the specific country that it is entering. This usually includes details on the range of vaccinations it has had, its worm treatment history, and blood and tick information. Checks and certification has to be carried out by an internationally recognised vet and it is done to minimise and eradicate the spread of dangerous animal disease from country to country. By meeting the pet passport criteria you will also be ensuring that your animal is protected from dangerous diseases that are prevalent abroad. The current EU guidelines for gaining a pet passport are relatively straightforward for dogs, cats and ferrets. Knutsford Veterinary Surgery can ensure that you meet all of these guidelines listed below. The pet must be at least three months old. Your animal must be permanently identifiable with the implantation of a microchip to ISO standard under the skin. Your animal must have been vaccinated against rabies. Although you will gain your pet passport once you have met the following criteria many countries require an additional qualification period before travel. For example, pets travelling or returning to the UK will have to wait for an additional 22 days following their rabies vaccination. As well as a pet passport your animal will also have to meet a number of additional requirements closer to the time of travel. These are dependent on the country that you are travelling to and should be checked in advance of your departure. In order for your animal to return to the UK without quarantine your dog will need to receive a specific tapeworm treatment between 24 – 120 hours before travelling. Details of the “Echniococcus Treatment” will have to be entered into your pet passport by your vet abroad. The treatment must have Praziquantel or an equivalent as its active ingredient and be approved in the country where it is administered. This extra criteria only applies to dogs. Travel from Finland, Ireland, Malta or Norway doesn’t require tapeworm treatment. Upon arrival in the UK, if you don’t have a pet passport or the relevant paperwork from the country that you are travelling from your pet will be quarantined or returned to the country that it travelled from by UK customs. Quarantine is six months long and can be a traumatic and unsettling experience for many animals. You should also note that you are responsible for the cost of quarantine or return pet travel. Listed countries refers to non-EU nations that have the same policy as the UK and your pet passport is valid across all of these nations. For a full list check the government website, which also features additional information on travelling with your cat to the UK from Australia. Whether you are travelling by bus, train or plane you should always check a travel providers individual travel requirements. The transport company will often require an extra fee and prior notice of your intention to travel with your pet. They may also require proof that your pet is fit and healthy. A letter from an official veterinarian can act as proof and this is one of the additional services that we offer here at Knutsford Vets. In order to travel abroad to non-EU countries your pet may have to meet a range of different criteria specific to that country. This should be checked well in advance of your travel. With our staff’s DEFRA and OVs status we can complete the necessary procedures and paperwork for entry to a specific country. Our vets will also be able to offer you additional services and advice that will help keep your pet healthy whilst living abroad. This may include treatments against dangerous ticks or additional booster vaccinations. On some occasions we may recommend that your pet does not travel to certain destinations and you should be prepared for this information. As well as meeting the requirements of the EU pet passport your animal is also required to meet additional criteria from travel outside the EU. Your pet will require a blood test to show that its rabies vaccination was successful. You should take care of this in the UK if possible so that details of it can be logged in the pet passport in order to avoid delays on its entry. You pet will also require a third-country official veterinary certificate if they were prepared for travel in a non-EU country. For entry to the UK it is also required that you complete a declaration form confirming you don’t intend to sell or transfer ownership of your pet. Is it safe to take my pet anywhere abroad? Certain areas are considered to be high risk for animals from the UK. This is dependent on the country that you are travelling to and it is advisable to do your own research ahead of travelling. Some countries have diseases which are not prevalent in the UK, whilst others have problem with stray animals which lead to the spread of diseases. You may be able to gain additional protection from certain parasites ahead of travel and we can advise you on this.